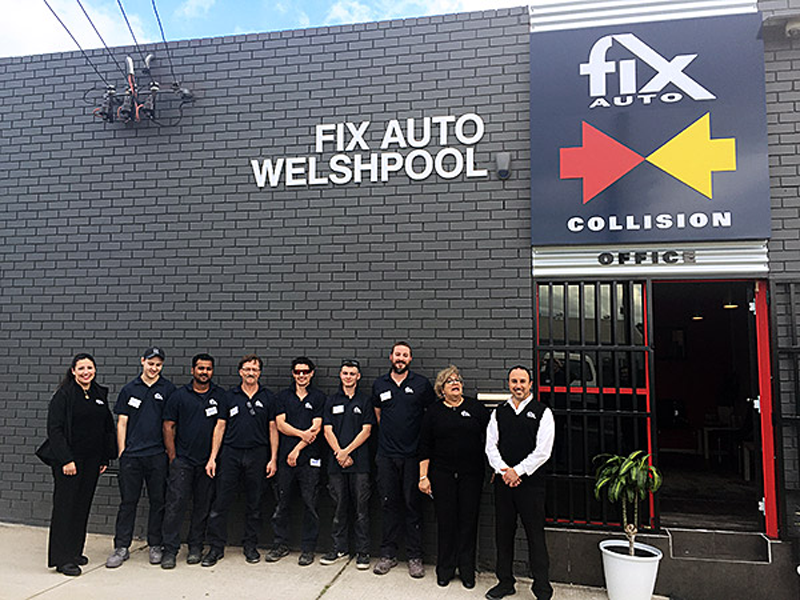 Terry Feehan, Head of Business for Fix Auto Australia announced the addition of Fix Auto Welshpool, owned and operated by Mark Zeyad Damer to its network, effective July 27. In 2003, after ten years of learning and refining his craft, and inspired by his father, Mark opened his own collision repair center, Swan Smash Repairs. Over time, the business grew and prospered, and in 2007, the shop was moved to a larger location, to which an adjacent unit was added in 2011 to create capacity for increased business.